What would Ivan Perisic bring to Manchester United? 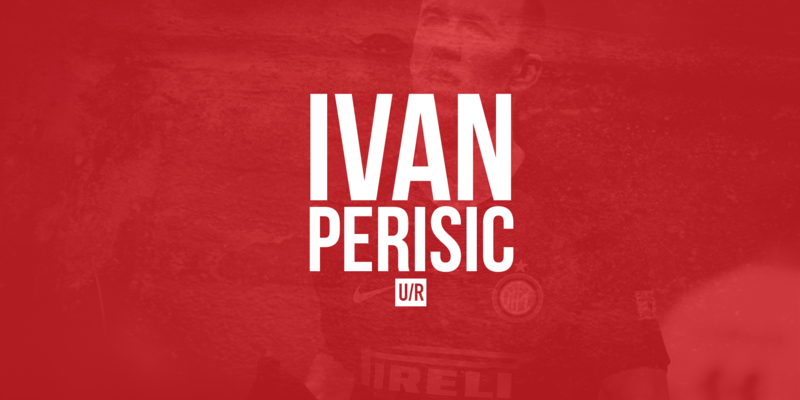 Ivan Perišić is a game changer. Predominantly played on the left, Perišić is more than capable of plying his trade on the other wing or even centrally; supporting attacks with devastating impact. The combination of two quick, sharp feet as well as athleticism and technique see’s Perišić often act as one of the main men for Inter, his crosses and shots from either foot filled with power and usually accurate. In a team where stability is severely lacking with Perišić playing under four managers last season and pre-season, and a constant mid-table battling the Croatian has more than his fair share of excuses, and that’s part of the problem. His inconsistencies do not flatter him and allowing these excuses to take over his game is the main criticism levelled at the rangy winger. In the Europa League last season Perišić played 196 minutes against Southampton, Sparta Prague, and Hapoel Beer Sheva and contributed nothing as the Nerazzurri finished bottom of their group. However he remains one of the biggest game changers in Italian football and, coupled with his versatility and willingness, this makes him an almost perfect signing for a Manchester United side who, last season, lacked a cutting edge on numerous occasions. Despite the criticism waved at him by those who watch Serie A he finished the season as Inter’s second top scorer and second highest assister behind Mauro Icardi and Antonio Candreva respectively. Ivan Perišić is clinical when involved, incisive with his crosses and confident with his dribbling. As much as the move suits United it also benefits Inter. The proposed fee of between €35m – €55m will help the Milan club balance the FFP books whilst replacing Perišić with a younger player such as Berardi will assist their project. Managers do not dictate transfer fees and while the touted fee may be steep he must be seen as a key incoming by Jose Mourinho and his staff. Whether the transfer is needed or not is up in the air with Rashford developing and Martial seemingly a spare part at the club but, if nothing else, Perišić would add depth to the squad and options for the attack. In his last two summer transfer windows Mourinho has signed seven players aged between 26-29. Mourinho wants his signings for the present and Perišić would certainly be a welcome addition. Upon moving to Italy, Perišić said “Inter were to big an opportunity to turn down.” He may not be able to pass this up either.